Karex : losing more than 50% from the peak ... it is cheap now? 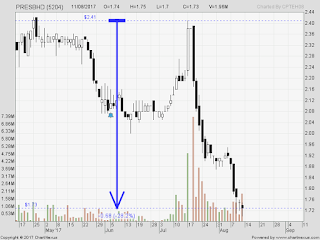 Malakoff : A recent 'good news' about Tg Bin saw a spike up in volume and rebound from RM1.01 .... but fizzled out ... and now at RM1 level. 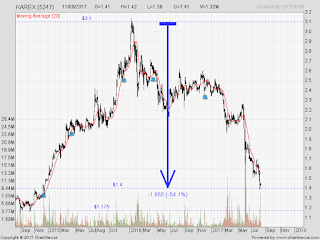 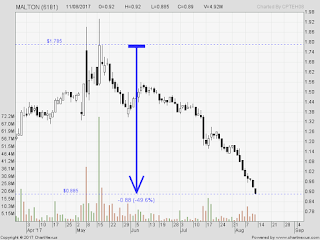 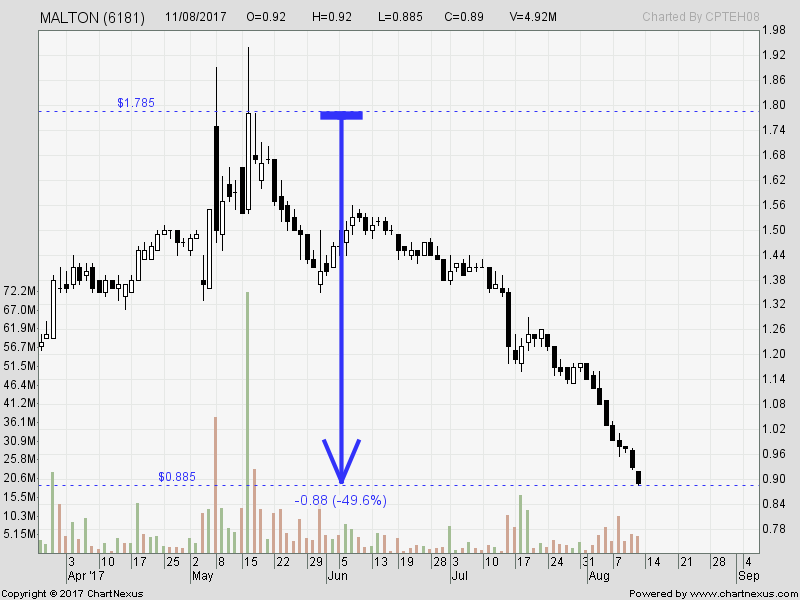 I was catching at RM1.18 but have to cut-loss when RM1.10 broken and not in position now. 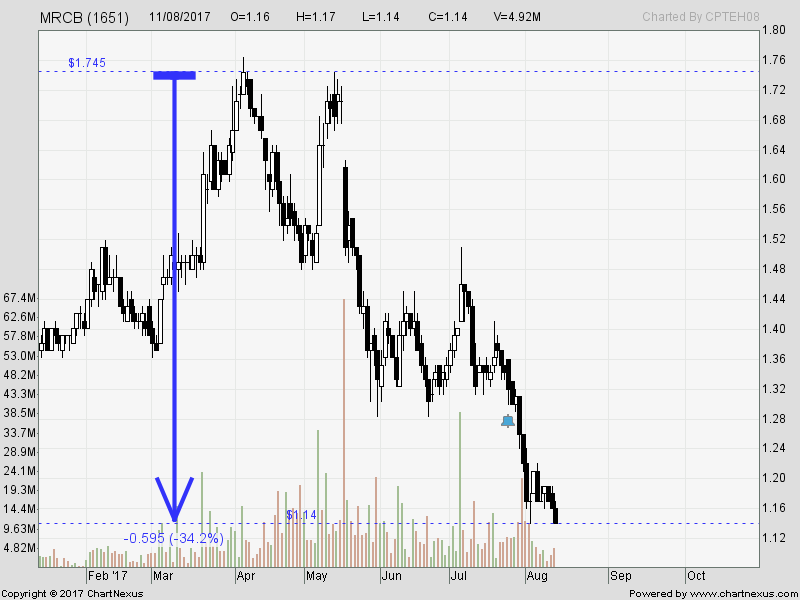 Watching .... will it goes to become a penny? 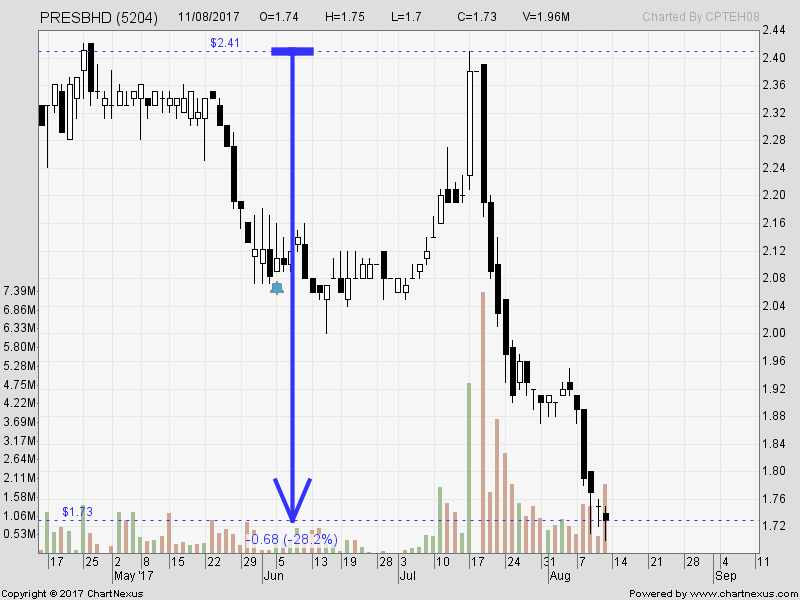 MRCB : The so-called election play stocks ... many being trashed. 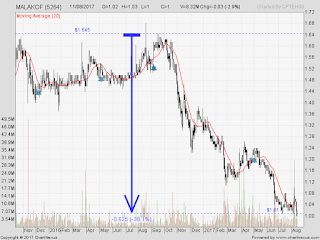 No more election? 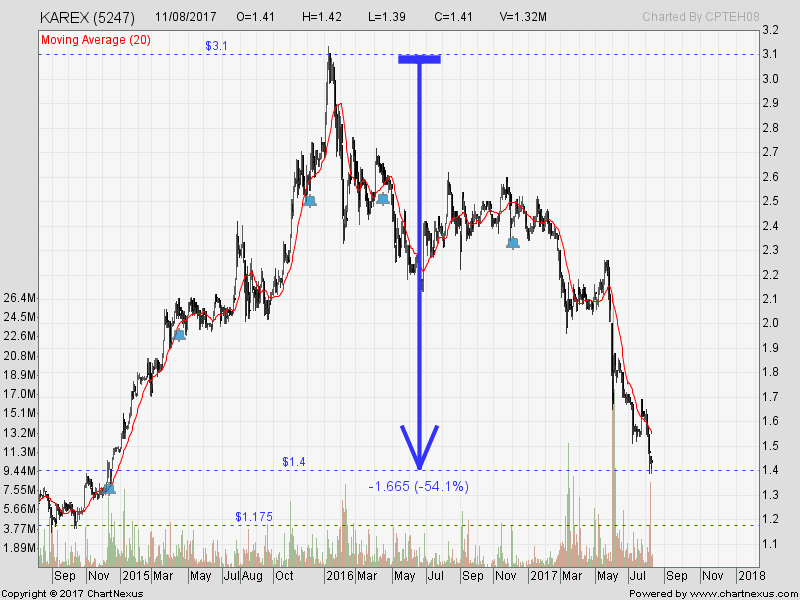 Tunepro : This is another in my list for bottom-fishing but technically, we could not 'catch' it yet. Note ; I m in cash position as I sold most last-last Friday(cut-losses) and last Thu morning. 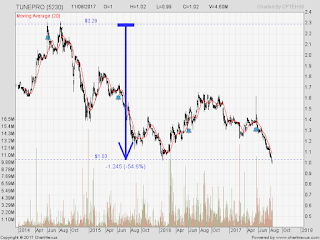 So, need to be patient again to .... wait. There are many more 'waterfalls' in my mind ... but listing few I m still watching for bottom-fishing.